Those who are facing criminal charges may have many questions about their charges, possible punishments and how the court process works. This is especially true if it is the first time they have been in such a situation. Below is an explanation of the differences between the various levels of felony and misdemeanor charges, as well as the possible punishments associated with the type of charge. Misdemeanors are less serious than felonies. Three categories of misdemeanors exist in Utah. Class A, which is the most serious of misdemeanor charges, includes such crimes as negligent homicide or assault on a police officer. The penalties include up to a $2,500 fine and up to a year in the county jail. Class B, which is less serious, includes such crimes as assault and trespassing. The penalties include up to a $1,000 fine and up to six months in the county jail. Class C, which is the least serious of misdemeanor charges, includes such crimes as driving on a suspended license and public intoxication. The penalties include up to a $750 fine and up to 90 days in the county jail. Felonies are the most serious of criminal charges. There are four categories of felonies in Utah. Capital, which is the most serious felony and is reserved for aggravated murder. The possible penalty is life in prison with or without parole and death. First Degree felonies include such crimes as murder or aggravated robbery. The penalties can include up to a $10,000 fine and a minimum of five years up to life in prison. Second Degree felonies include such crimes as manslaughter and auto theft. The possible penalties include up to a $10,000 fine and a minimum of a year up to 15 years in prison. Third Degree felonies include such crimes as aggravated assault and burglary of a non-dwelling. The potential penalties include a fine of up to $5,000 and up to five years in prison. As you can see, the way a crime is charged can make a big difference in the possible penalties you could face. An experienced criminal defense attorney can provide advice on creating a strong defense strategy to fight the charges. 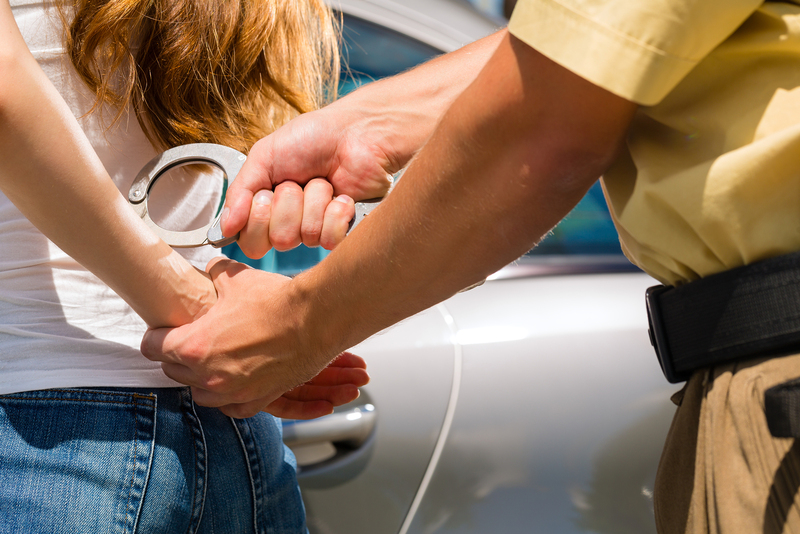 See my other article on the difference between a felony and a misdemeanor here.